Residential Photography Solutions is a locally based company specializing in real estate photography, videography, Matterport 3d Scans, and licensed drone operation that has been named "Best Real Estate Photographer in Jacksonville" by expertise.com. As Jacksonville residents, we believe in helping the real estate industry flourish in our community to continue the growth and success of Jacksonville and the surrounding areas. With high quality photos, a flexible schedule, and dependability we are here to help your homes sell faster and at listing price. Let's work together to sell more homes and build our city. We look forward to working with you. Receive valuable coupons and updates when you book online. 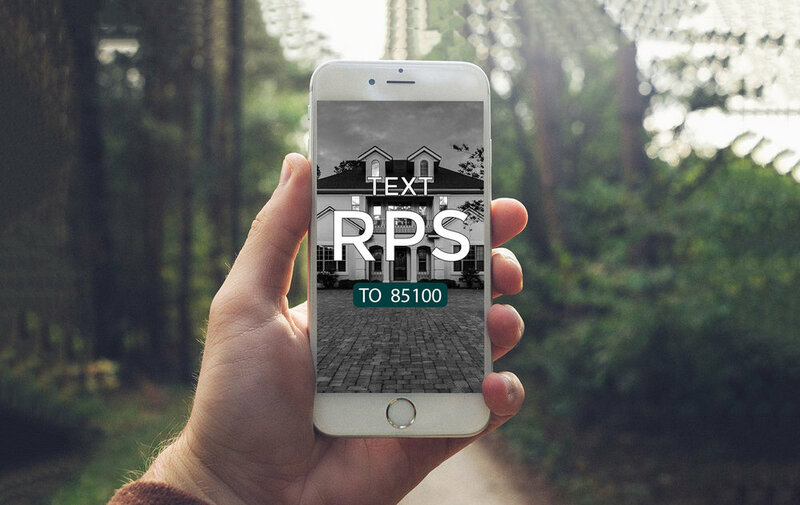 Just text "RPS" to 85100 to sign up.